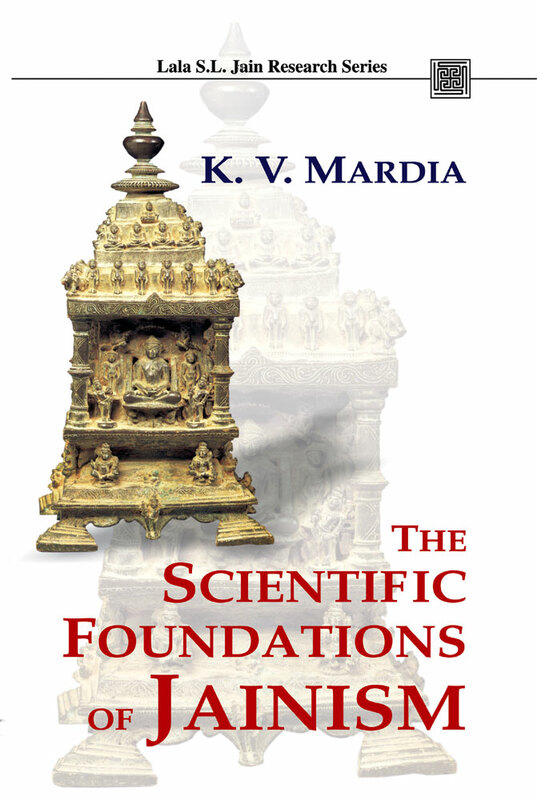 In The Scientific Foundations of Jainism Professor Mardia attempts to elucidate the point that Jainism is a science with religion. After a very brief introduction to the Jainism, the author introduces the four Axioms and discusses their theoretical and applied aspects and their plausibility in a modern context. It gives Jaina logic together with present trends in scientific thinking and indicates how Jainism and modern science are related.